A veteran Detroit Police Officer is being investigated for calling residents of the city ‘garbage‘ and for boasting about using physical violence against children. 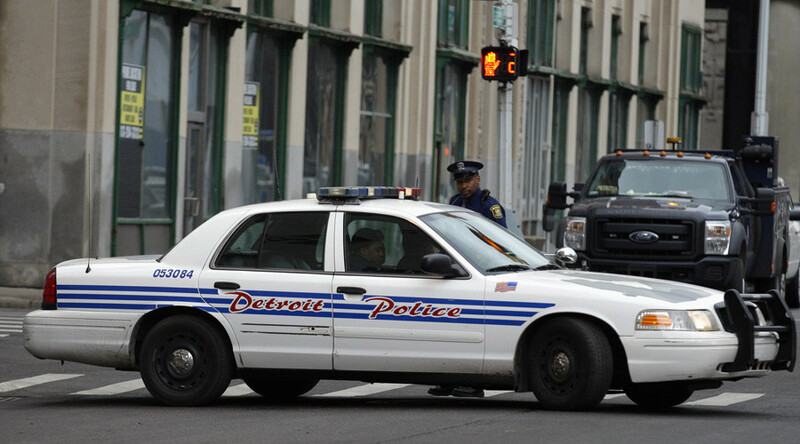 Officer Daniel Wolff made the inflammatory statements on Facebook under an article published on the Motorcity Muckraker website which revealed that a record number of Detroit police now live outside of the city. "Getting rid of residency was the best thing that ever happened to the Detroit Police!!! We have to police the garbage but you can't make us live in the garbage," Wolff allegedly said. Local TV station Fox 2 Detroit captured screengrabs of the offensive remarks, including: "This job is not the same job that it was. It's all videotaped and whatever. 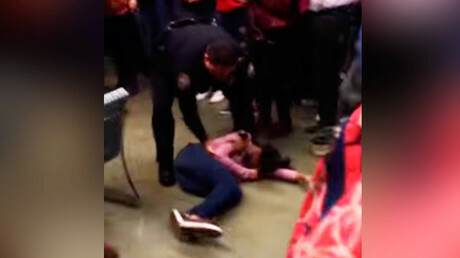 You can't walk up to a kid or an a*****e and smack him in the face like we did." "When he started calling the residents garbage, the city trash, it was nasty," Neavling told Fox 2 Detroit. Police spokesperson Sergeant Michael Woody told Deadline Detroit the department is taking the matter seriously and expects to take some action. Detroit Police Chief James Craig said that if the investigation reveals that Wolff made the comments he will be held accountable. "That should not send a message to anyone that this represents Detroit police officers," Craig said. "If this individual feels that strongly about working in the city of Detroit and has that kind of attitude, we don't want him here."